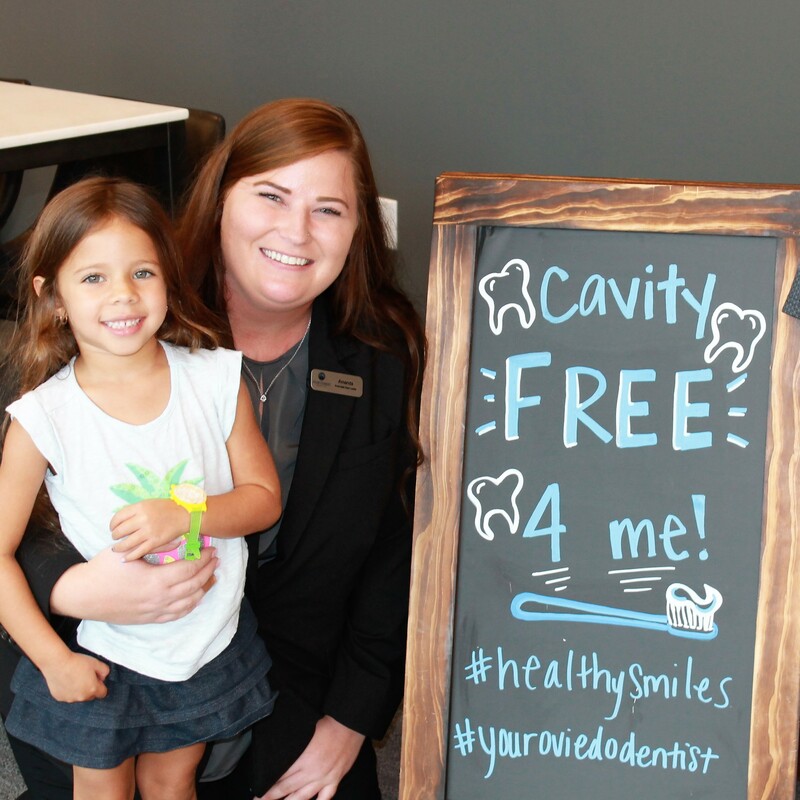 Proactively promoting optimal oral health in our community. Periodontal (gum) disease gradually destroys the support of your natural teeth. If left unchecked, this disease can cause multiple issues including swollen or bleeding gums, intense pain, and even tooth loss. In fact, adults over 35 years lose more teeth to gum disease than cavities. At Your Oviedo Dentist, we can help you prevent gum disease through regular cleanings and effective oral hygiene. By thorough brushing and daily flossing, you can remove the buildup of plaque, which is caused by the foods we eat and other normal habits. If your periodontal disease is advanced, tooth removal may need to occur. But whatever your circumstance, we are here to help. 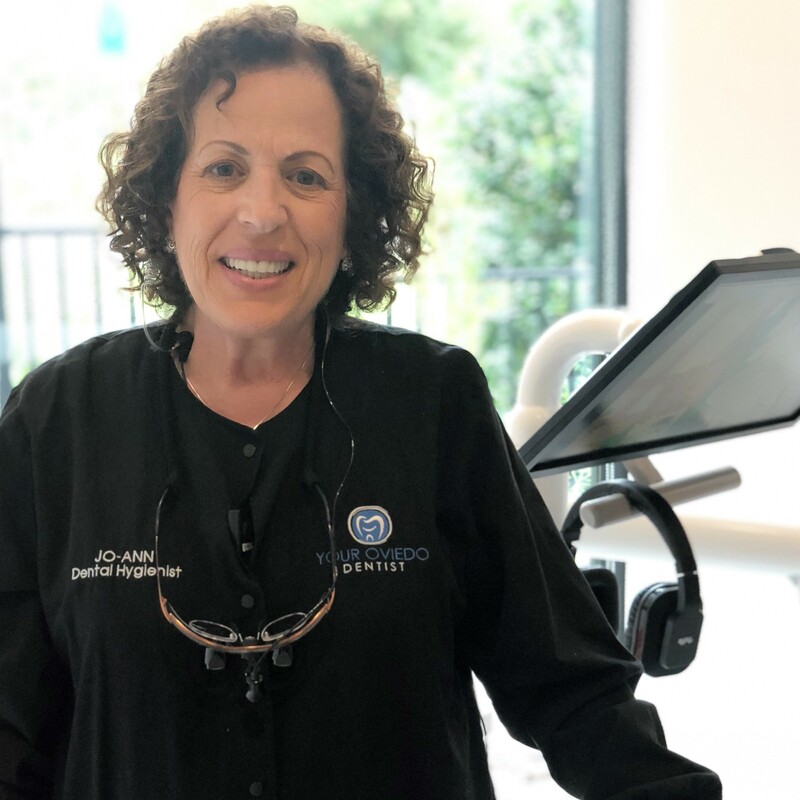 When performing preventive dentistry in Oviedo, your expert dentists use the latest technology, including laser dentistry. Lasers are primarily used in periodontal care but are also very effective in cosmetic dentistry too. 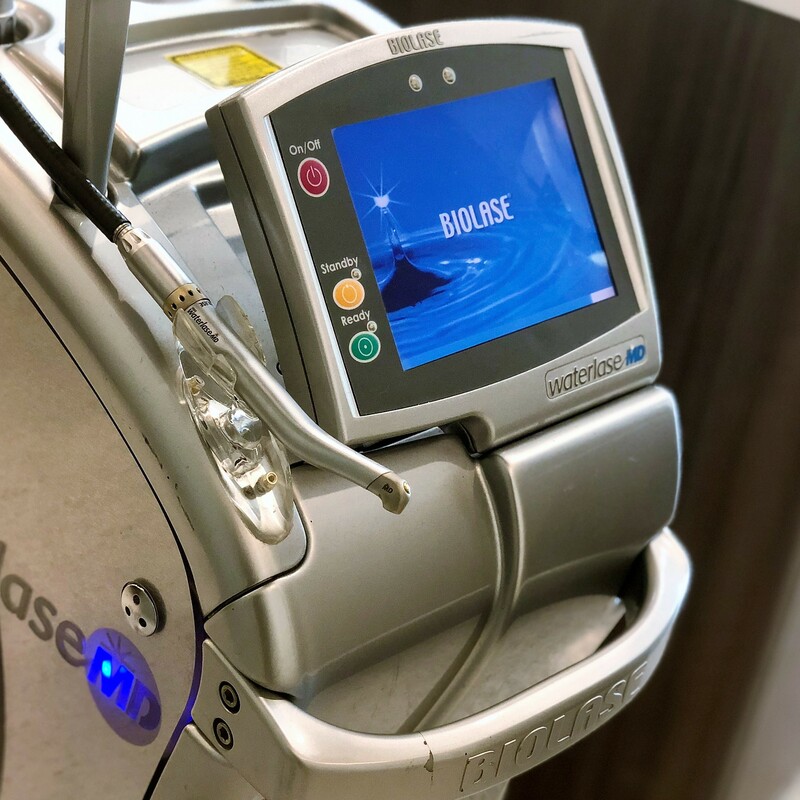 The completely safe dental lasers deliver energy in the form of light to target (remove) decay, unwanted gum tissue, or as a way to whiten your teeth. Often, no local anesthesia is required and the patient feels no pain. Lasers are extremely accurate and also prevent bleeding. Dental lasers are both safe and effective when used on adults or children. Highly effective in preventing decay on the biting surfaces of your chewing teeth, dental sealants use a tooth-colored acrylic “coating,” which is painted onto the surface of the tooth. This “seals” the deep grooves, acts as a barrier, and protects enamel from plaque and acids. We recommend scheduling your child’s first regular dental visit after their third birthday. 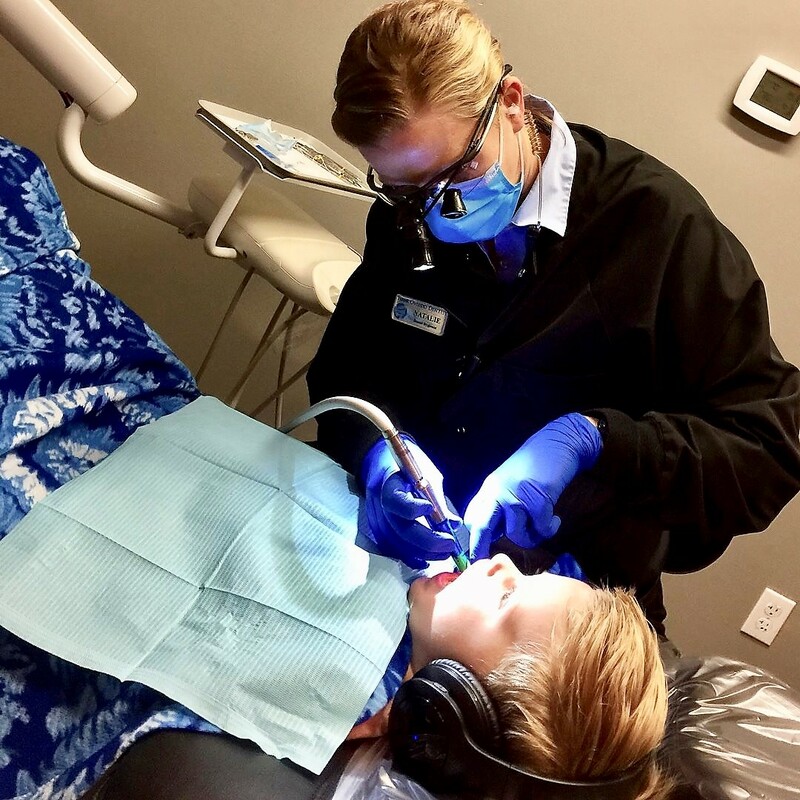 During their visit, our experienced and fun team will make them feel at ease and show the dentist doesn’t need to be scary. 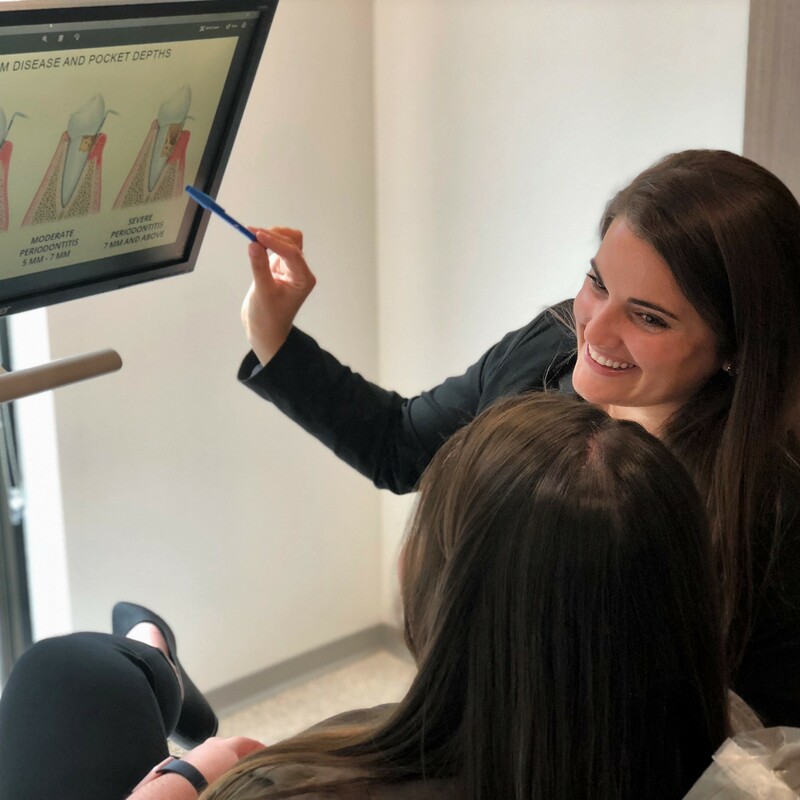 Every member of our team makes sure to develop a good relationship with our younger patients, so they develop a good routine of visiting the dentist. We make sure to answer all questions from both child and parent. The visit will be at a pace comfortable to you and your child. Rest assured we are a judgement-free practice; we just want to help. “I had such a great experience at my first visit. The staff is very friendly and courteous. The office is very modern and I especially enjoyed being able to watch Netflix!" Dentistry has entered the modern age thanks to innovative technology that makes your visit shorter, better, and more efficient. Dental radiographs are invaluable aids in diagnosing, treating, and maintaining dental health. Our modern office uses digital radiographs to retrieve accurate images and cut your exposure time by 50%. The images are stored and sent digitally for quick transfer to other specialists and insurance companies. 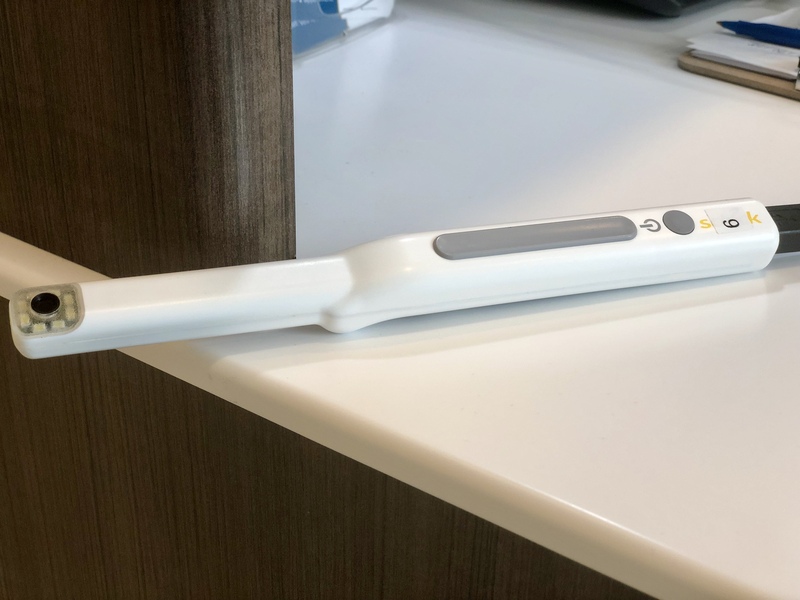 Say goodbye to 2D, uncomfortable dental x-rays. 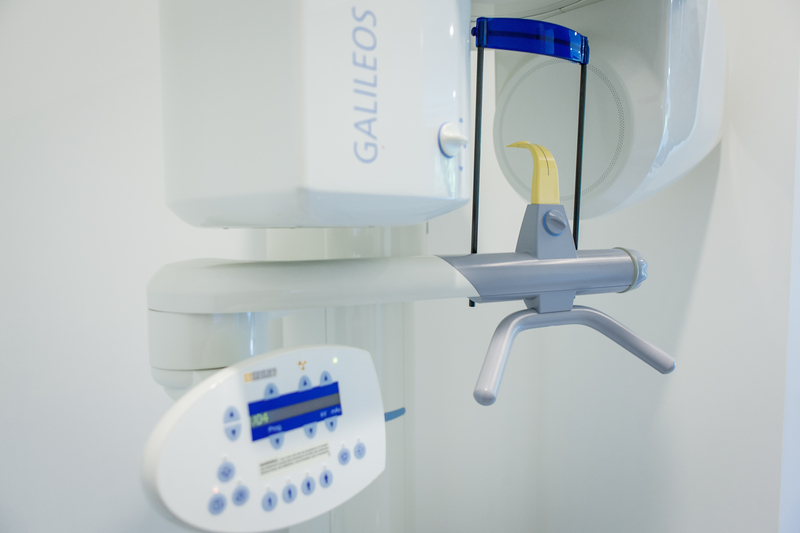 The Galileos 3D Imaging System provides high resolution images with a low dose of radiation (10 times less than a CT scan). Galileos has meticulous anatomical detail, allowing you to have superior treatment and an accurately predicted outcome. 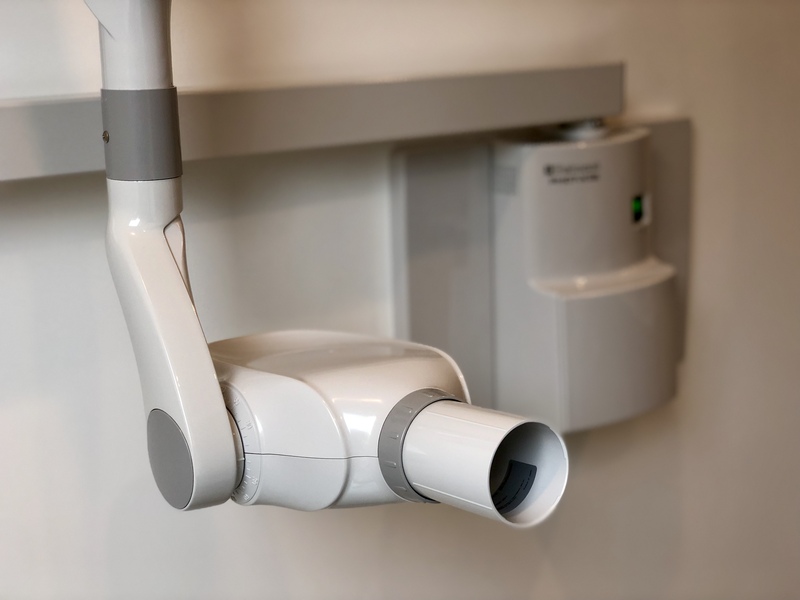 An intraoral camera allows our practice to view clear, precise images of your mouth in order to make the best possible diagnosis. The tiny camera projects the images onto a computer screen so we can explain the ideal treatment for you while you view the images. 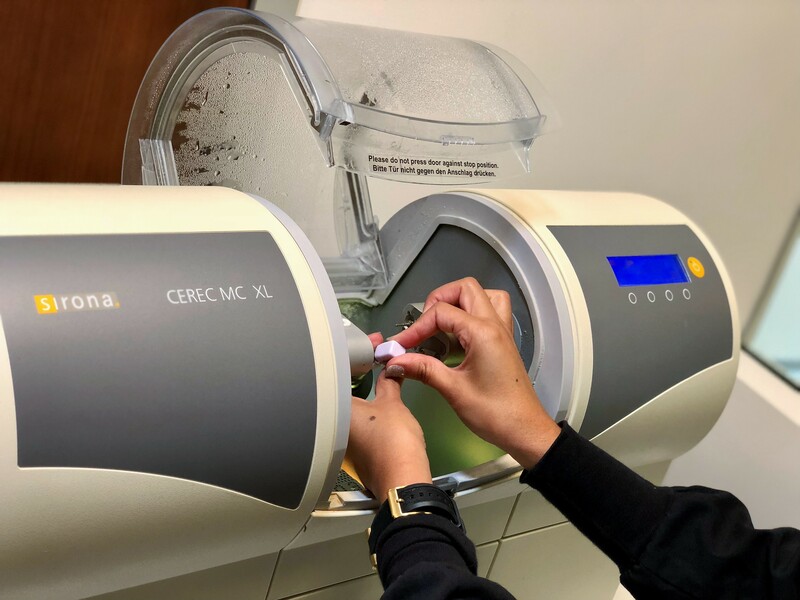 If you need a dental restoration, CEREC is at the height of technology. This treatment allows your Oviedo dentists to place a beautifully constructed crown in one single dental visit. Be Proactive and Contact Us Today! Optimal oral health is at your fingertips – simply book your appointment or see how we are different.